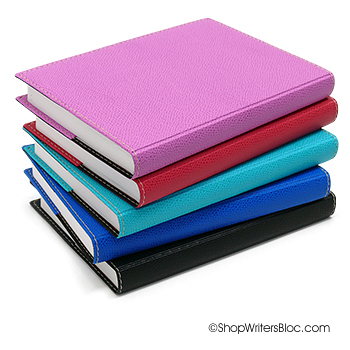 1) Stitch Bound Notebooks. 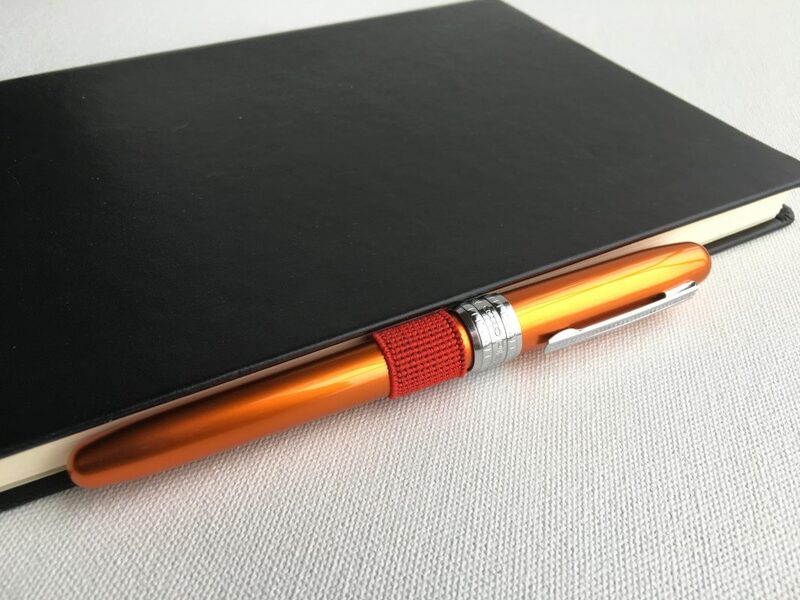 I love writing in journals or notepads with stitched binding! 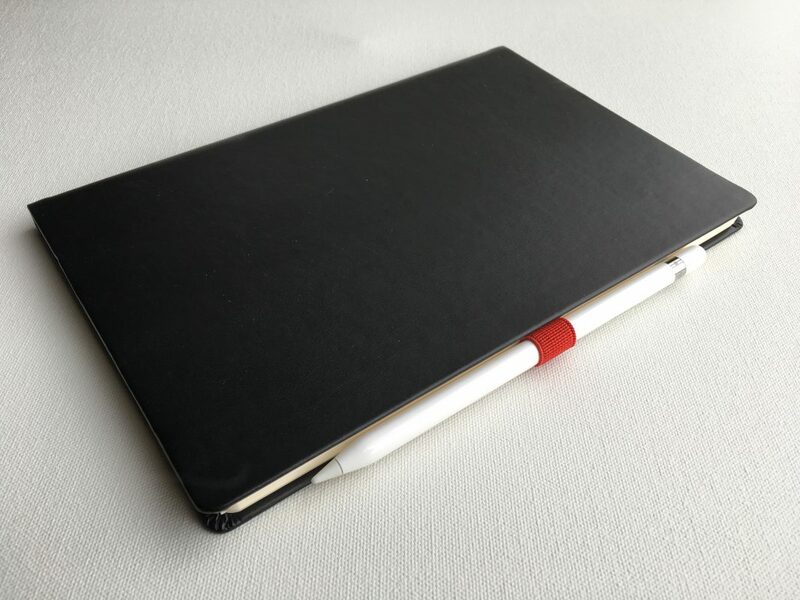 Many of these notebooks are able to open nice and flat which is great for when you’re reaching over the inside margins of the pages to write on the page on the right. 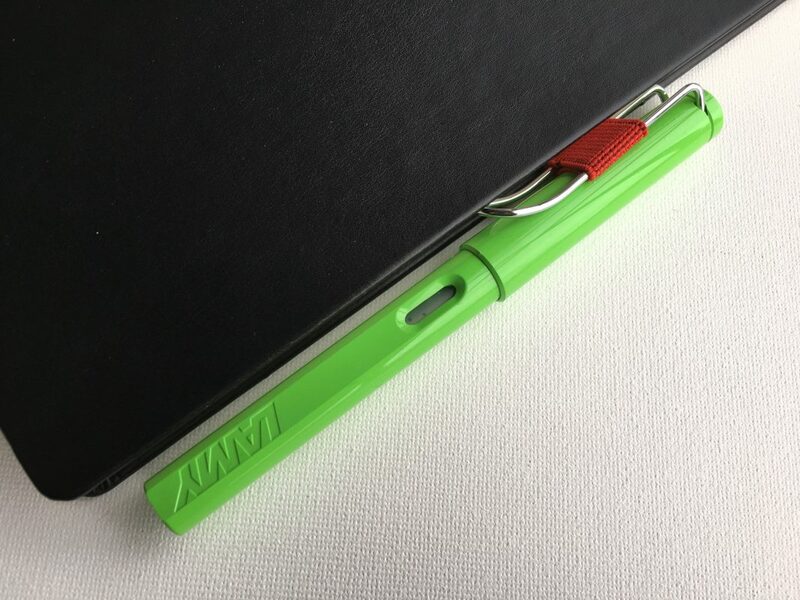 There’s no wire spiral or metal rings to get in the way of your reach. 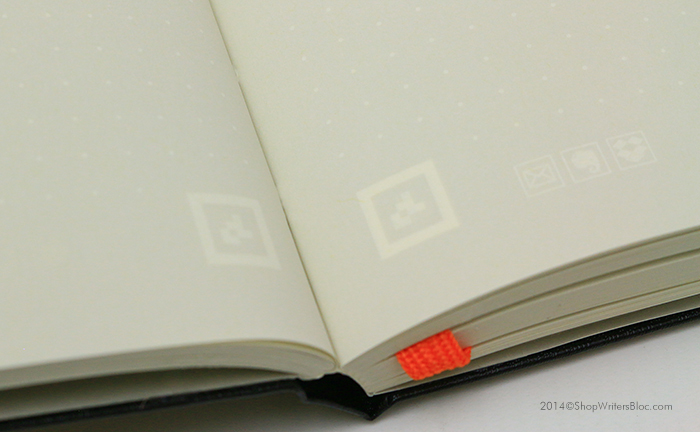 In addition, the stitching keeps the pages from falling out. 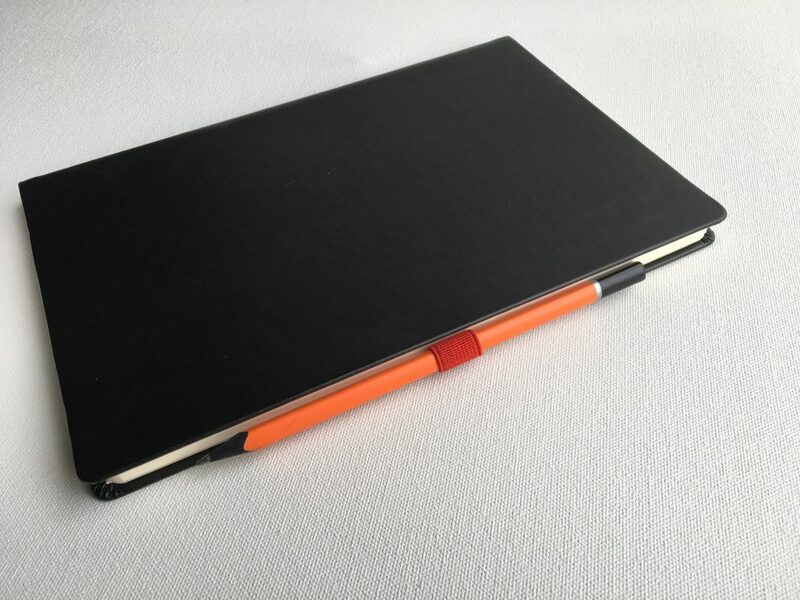 Journals with sewn binding that I like to use include the Exacompta Forum Journal, Quo Vadis Habana Journal and Rhodia Webnotebook. 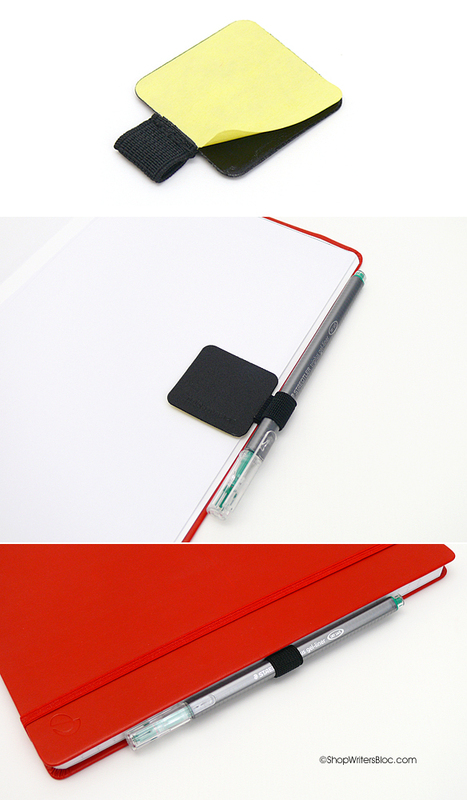 2) Side Staple Notebooks. 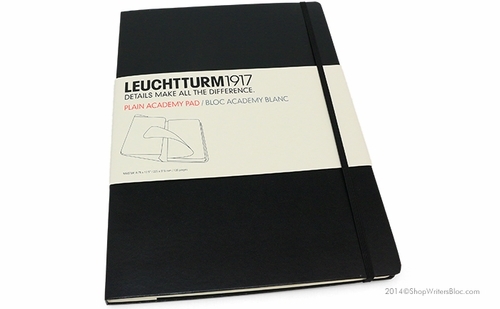 This type of notebook is functional for the same reasons as the stitch bound notebook. 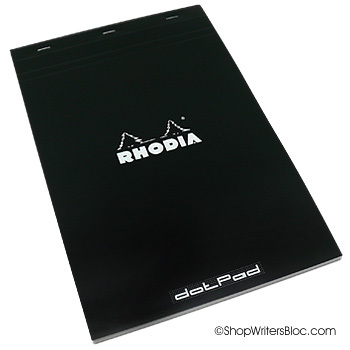 It may not be as classy, but it is usually less expensive and allows for comfortable writing. 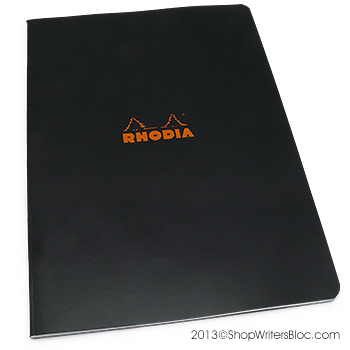 A few of examples include the Clairefontaine Crok Book Sketch Notebook, Clairefontaine Side Staple Notebooks and Rhodia Side Stapled Notebooks. 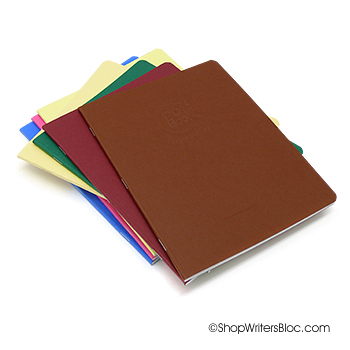 3) Top Staple or Top Wire Notebooks. Top staple or top wire notepads work pretty well for a lefty. 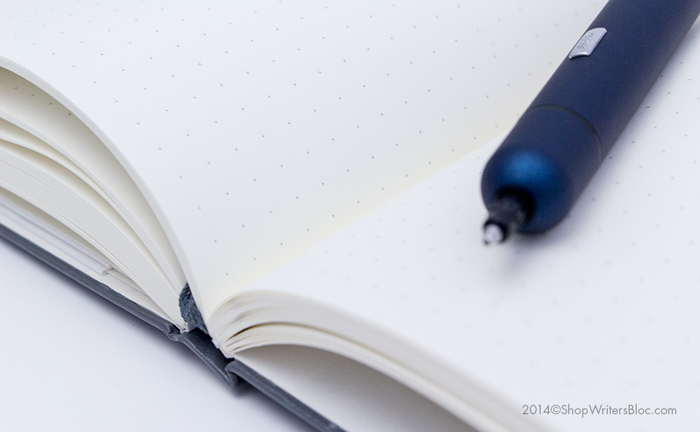 The only awkwardness occurs when writing near the top of the page where the spiral or staples are. 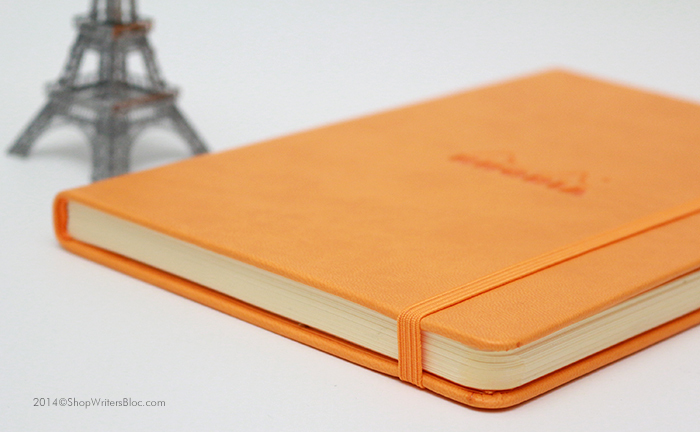 This is the only type of wirebound notebook that I prefer to use for writing. 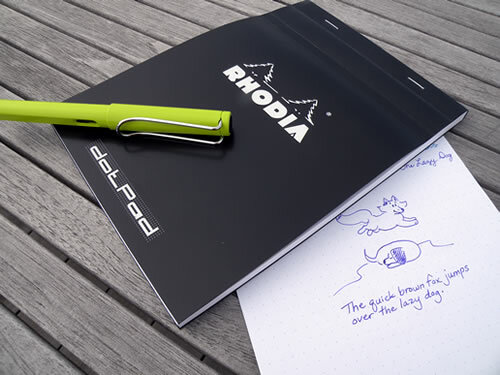 To try: Rhodia Top Staple Notepads, Rhodia Top Wire Notepads, Clairefontaine Top Staple Notepads and Clairefontaine Top Wire Notepads. 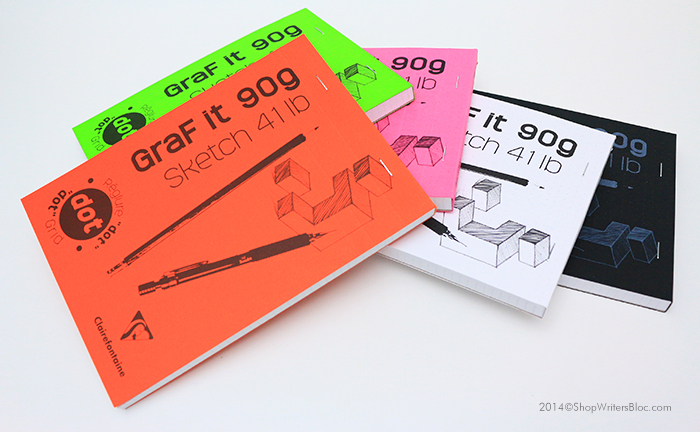 4) Glue Bound Notepads. 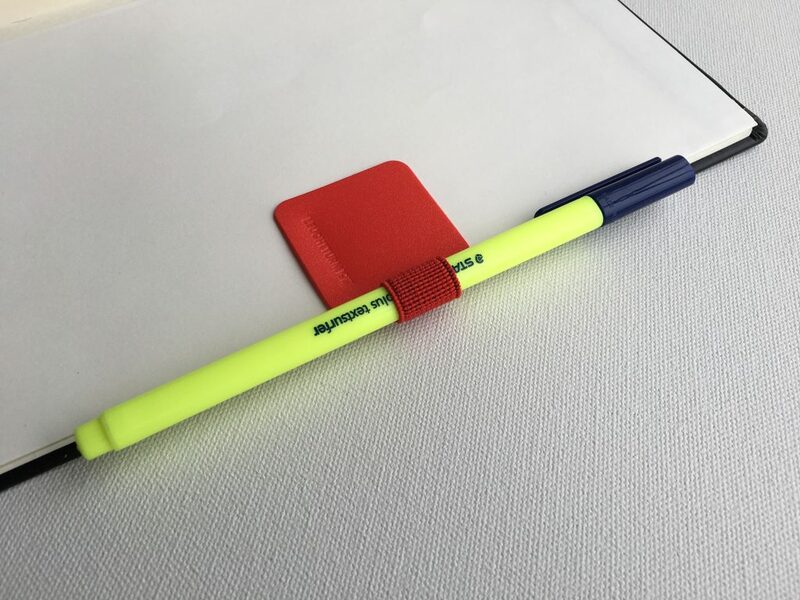 Most glue binding provides a nice flat surface for writing without any obstacles to get in the way of your hand. 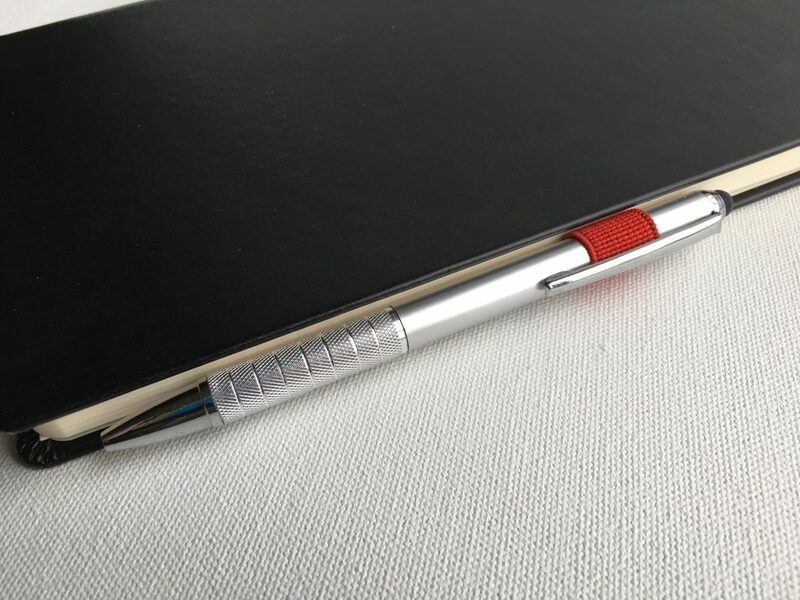 Sometimes, glue bound notepads tend to want to snap shut or their pages break loose and fall out when they aren’t supposed to. 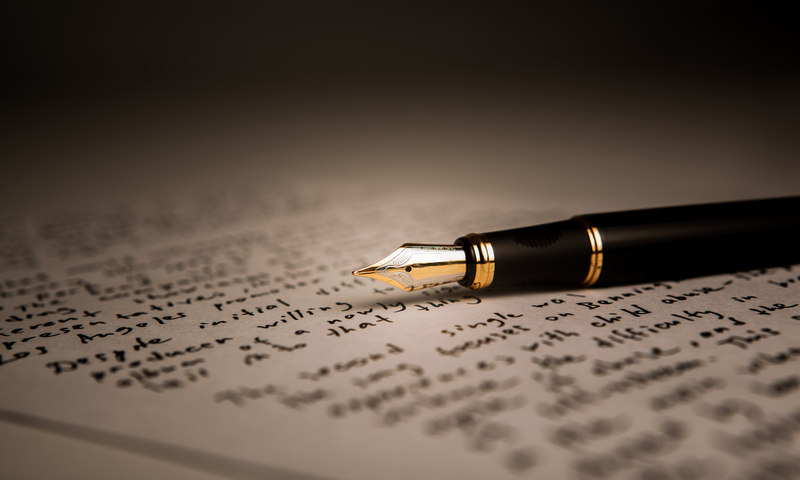 Of course, these problems are annoying to both right-handed and left-handed writers. 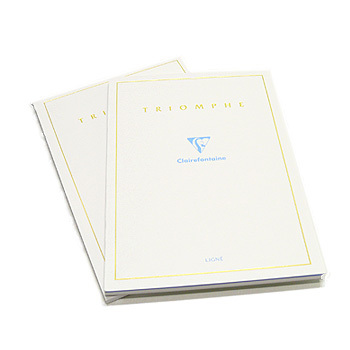 A couple of glue bound notepads with tear-off pages that I like are the Leuchtturm1917 A4 Academy Pad and the Clairefontaine Triomphe Writing Tablet. 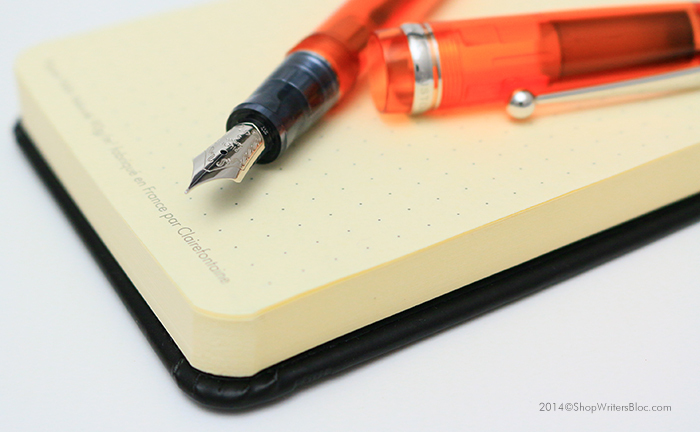 5) Non-Smearing Paper. 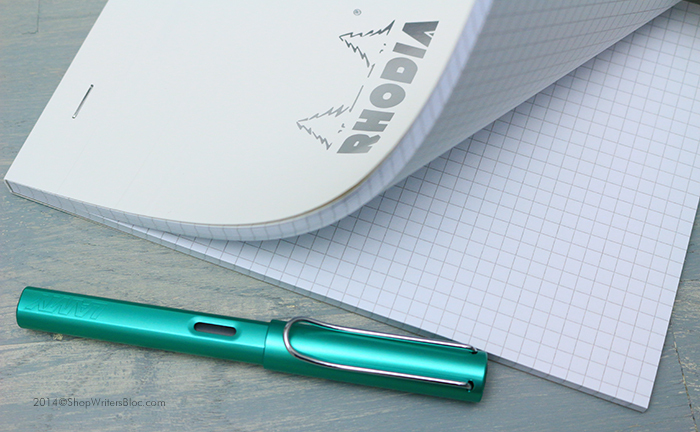 I’m not sure if there is such a thing as paper that completely prevents ink from smearing as I write, but I do know that depending on what writing instrument I’m using, some paper stops ink from smearing better than others. 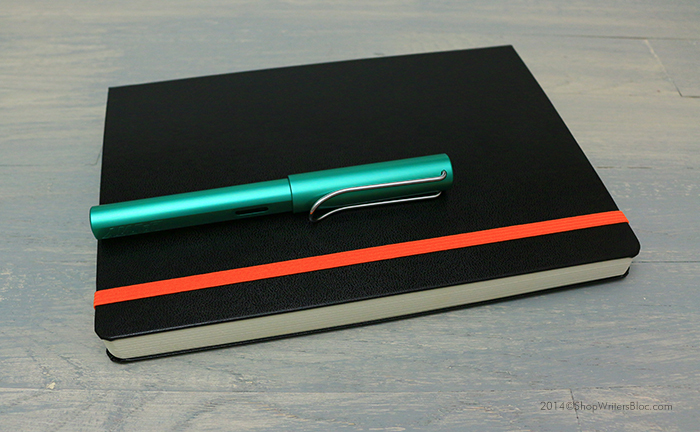 Sometimes I’ll choose what notebook to use depending on what I’m writing with that day. 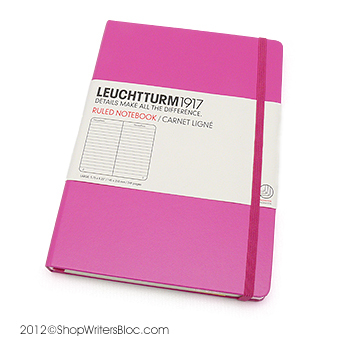 Leuchtturm1917 notebooks include a nice quality paper that works well for me when I’m using Pentel Energel pens (I’ve found that I can write with Energel pens even though I constantly smear the ink of most other gel pens) or fountain pens. 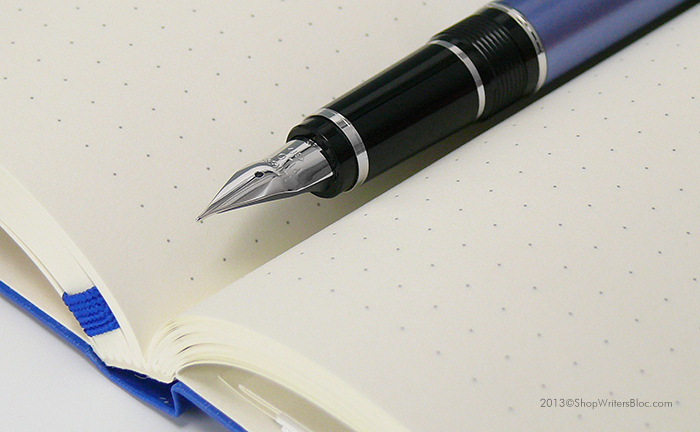 Are you a lefty? 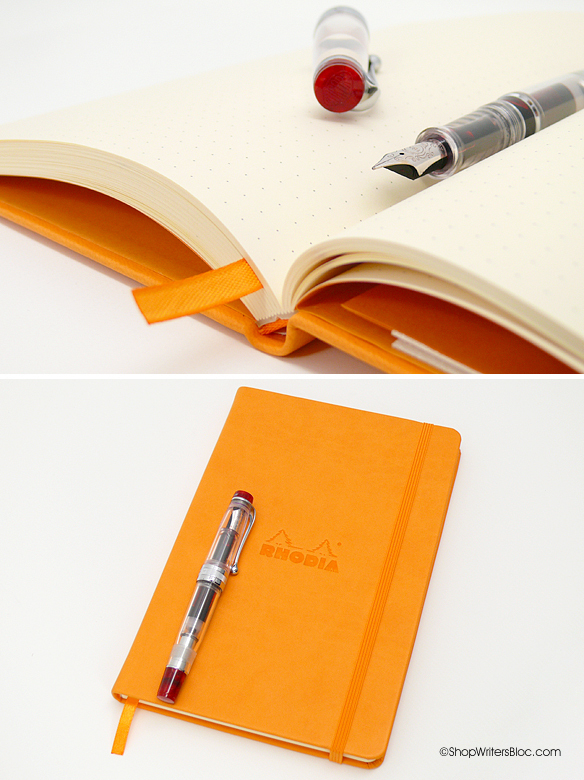 What kind of notebooks do you love to write in? 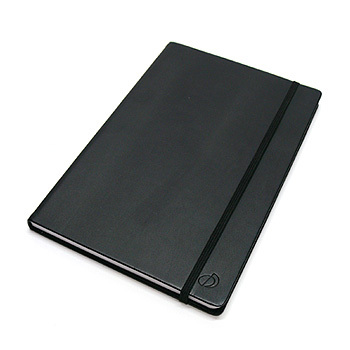 There are currently so many styles of appointment books, diaries and planners to choose from. 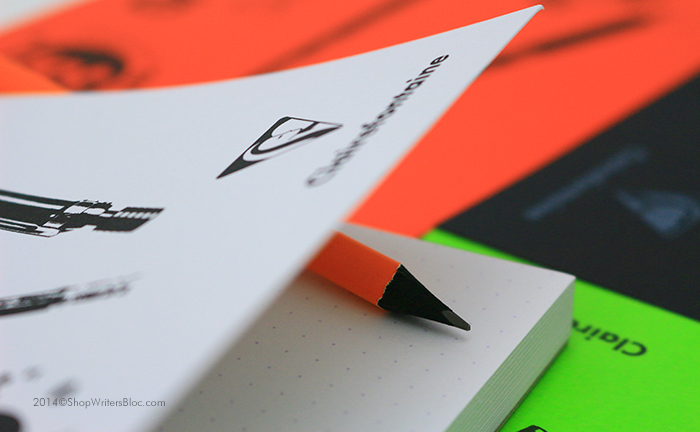 If you don’t already have a favorite how can you find a format that is just right for you? 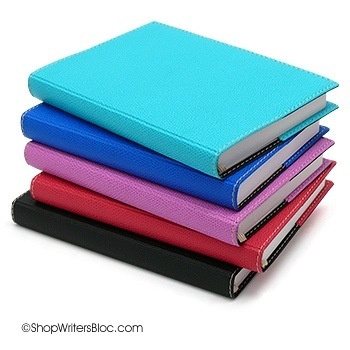 Here is a shopping guide that groups a bunch of our favorite planners into categories that will help you get just what you need. 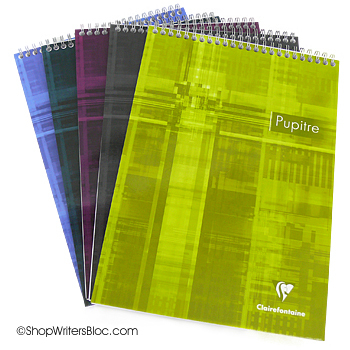 In each category the planners are listed from the smallest (at the top) to the largest in size. If you’re looking for a planner that covers a school year (starting the year in July or August) check out this blog post: What is an Academic Planner? 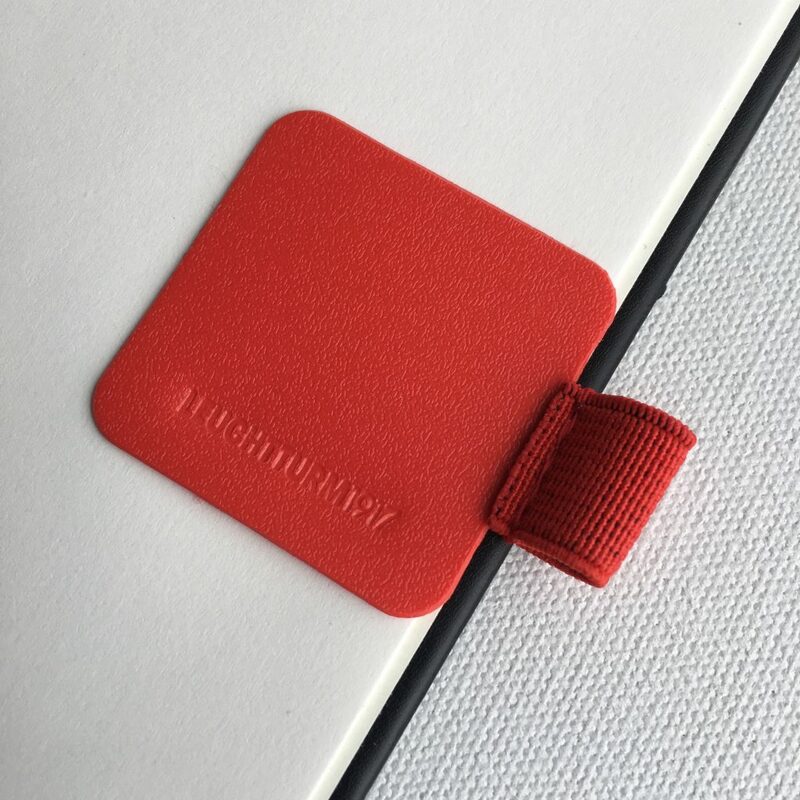 If you would like to know if an “undated” planner is suitable for you can read more about them here: Undated Planners featuring Choo Choo Diary Season V.
What is your favorite planner format?